SteerMouse 5.0.1 – Powerful third-party mouse driver software. 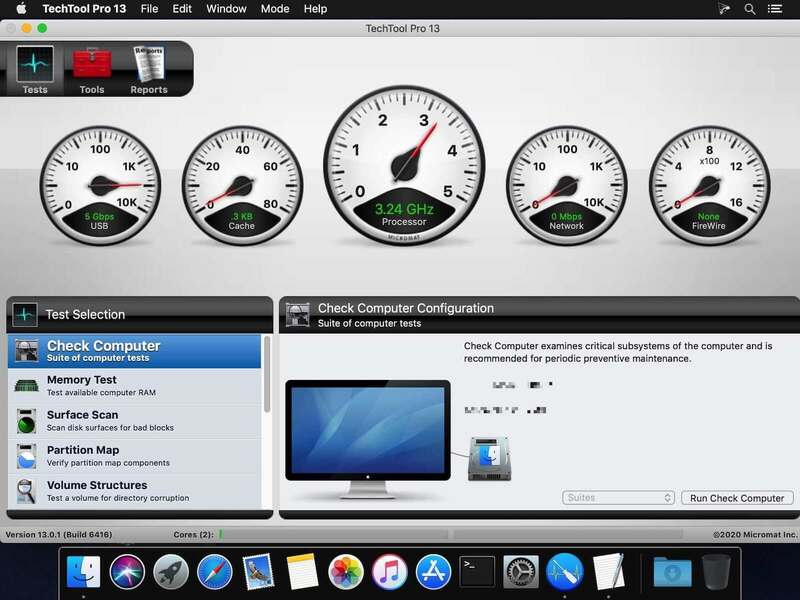 TechTool Pro 9.0.1 – Hard drive and system repair-and-maintenance tool. Wondershare Data Recovery 3.7.0 – Comprehensive data recovery suite.